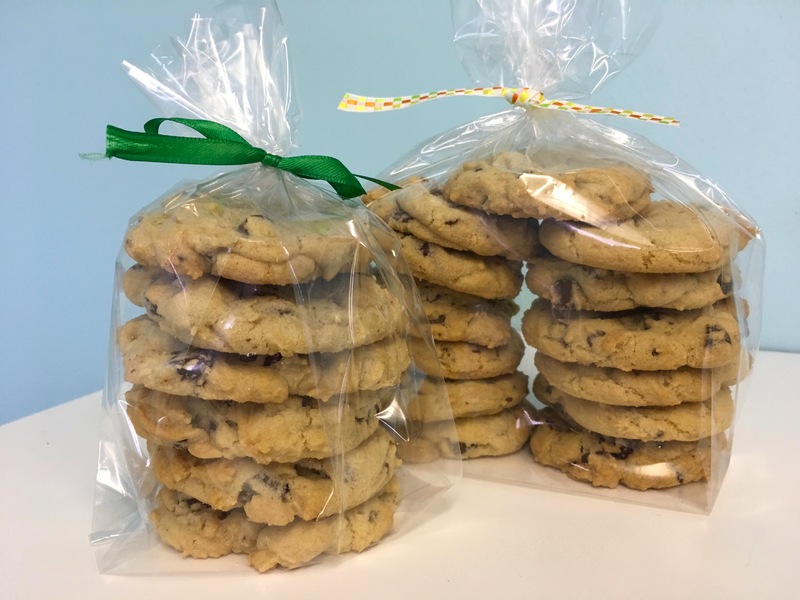 The Cookie Shop Bakery + Giveaway – Go There. Try That. 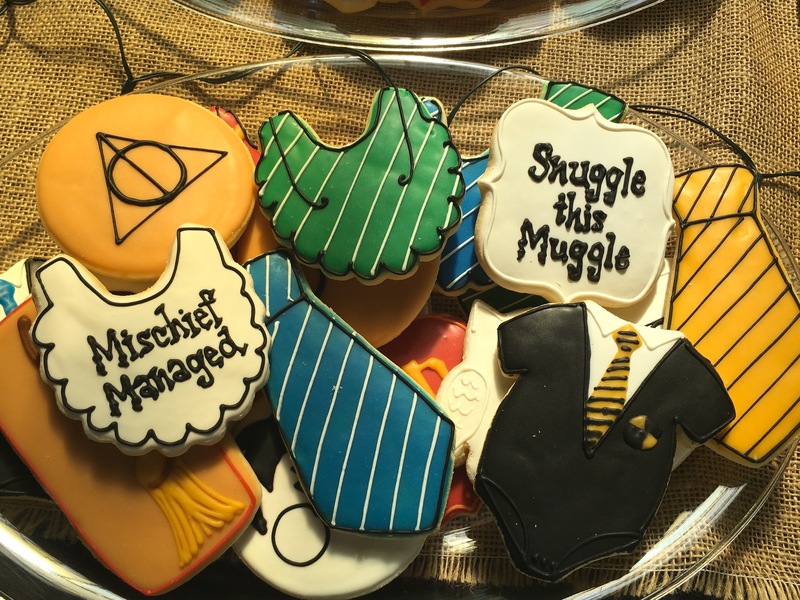 While scouring Pinterest and gathering ideas for a Harry Potter themed party, I saw the cutest decorated sugar cookies. Unfortunately, when it comes to Pinterest, I pin all kinds of stuff, but rarely do I make, or build, or cook the stuff I’m pinning! 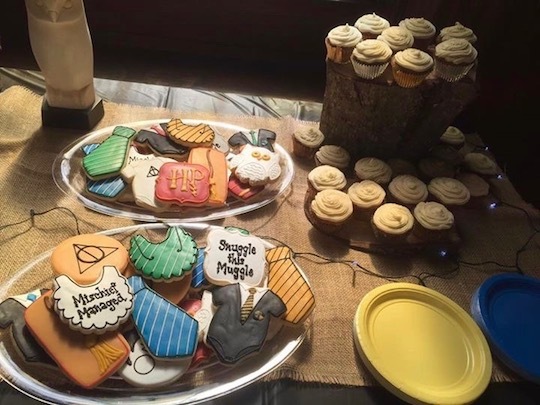 This time, one way or another, I knew I needed to have the most awesome Harry Potter cookies for my dear friend’s party! I just didn’t know who could make exactly what I wanted. . . and I needed professional, detailed, and above all else, adorable. One of my friends (thanks, Elyse), directed me to The Cookie Shop Bakery in Ft. Thomas. Her reviews were glowing! 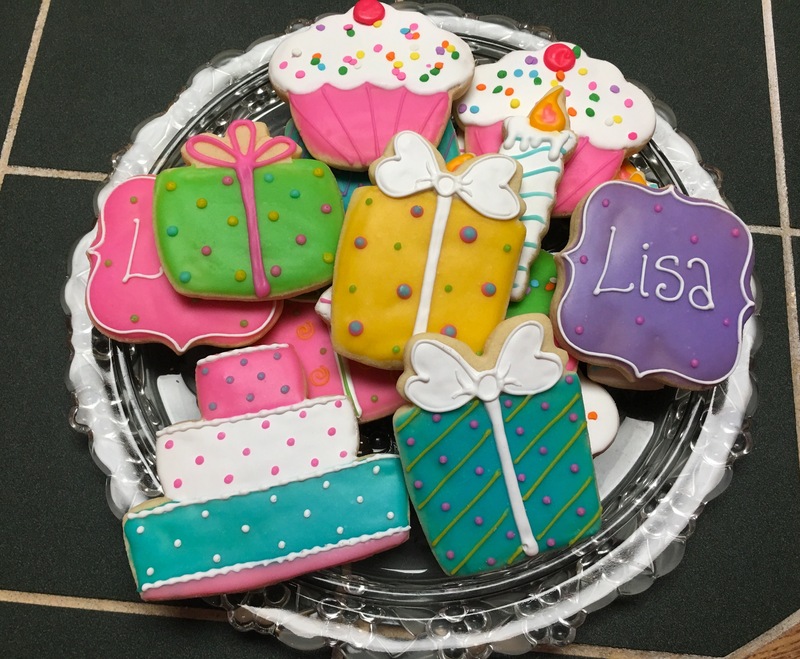 Below are pics my friend Elyse shared with me from a couple of her Cookie Shop Bakery orders. Too cute! I was sold! The prices, the designs, and the customer service are all excellent. For example, I exchanged emails with The Cookie Shop (asking questions and brainstorming ideas); all replies were timely and thoughtful! I’m thankful I “phoned a friend” and listened because this small shop in Ft. Thomas (formerly located in Western Hills) creates the sweetest, the most adorable treats in the Cincinnati area. 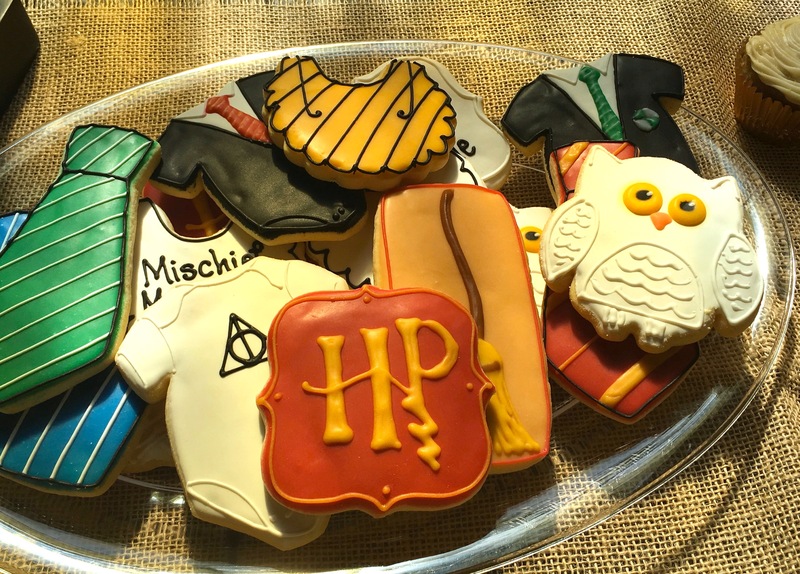 Check out the Harry Potter cookies below! I hated covering up a single cookie because each one was precious perfection (if you twisted my arm and I had to pick, I think the owl cookie might be my favorite)! 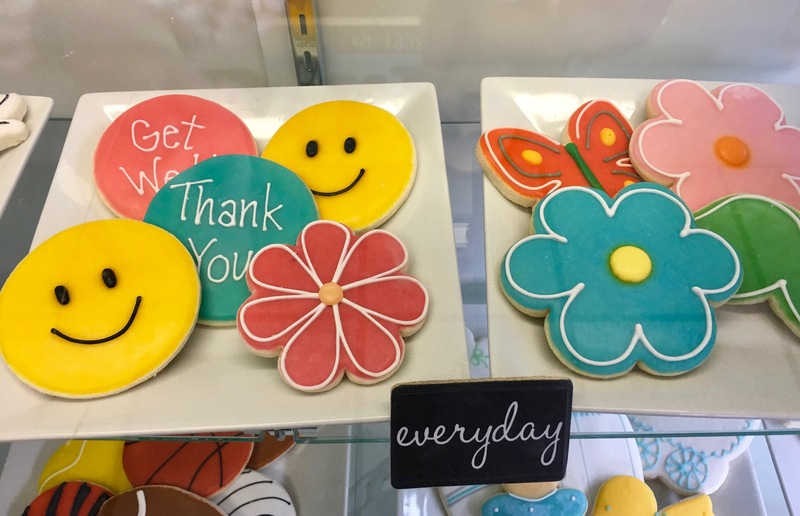 Whether you want to pick from the plethora of cookie designs on The Cookie Shop Bakery’s website, send pics of your own, or brainstorm customized ideas, they’ve got it covered. Wedding. Graduation. Birthday. Shower. Get Well. Thank You. There’s a cookie for any occasion. Plus, these cookies don’t just look pretty on the outside; they are drop dead gorgeous and delicious. Display Case at The Cookie Shop! In fact, my sister’s birthday was last weekend and I ordered cookies to celebrate. I asked for bright, springy cookies in the shape of presents, candles, cupcakes, etc. I was, once again, blown away; I’d say my sister was, too! These beauties were gobbled up! I’ve also experienced The Cookie Shop Bakery’s chocolate chip cookies and they are second to none. These treats are thick, rich, sweet, with a touch of salt…incredible. 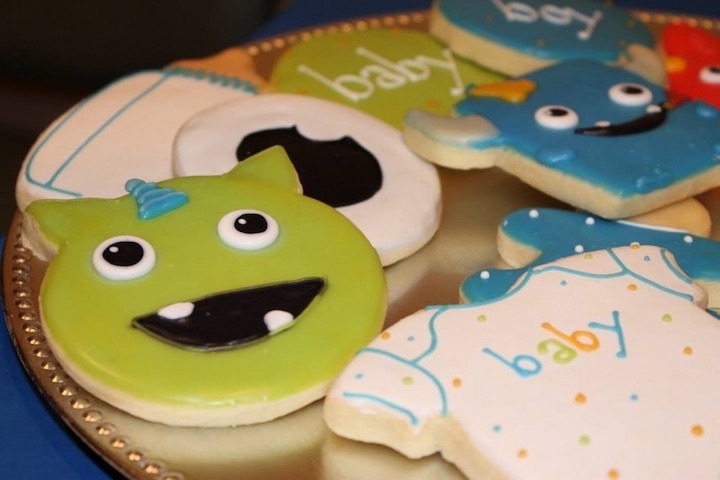 The only reason I haven’t mass ordered these for a party (yet) is because I am so in love with the designs of the sugar cookies. But, what am I thinking of as I write this post? A tall glass of cold milk and these chocolate chip cookies. So good! I think you can tell I’m a fan! With that said, my birthday is coming up soon in case anyone wants to order some sugar cookies for me! Wink, wink. Nudge, nudge. 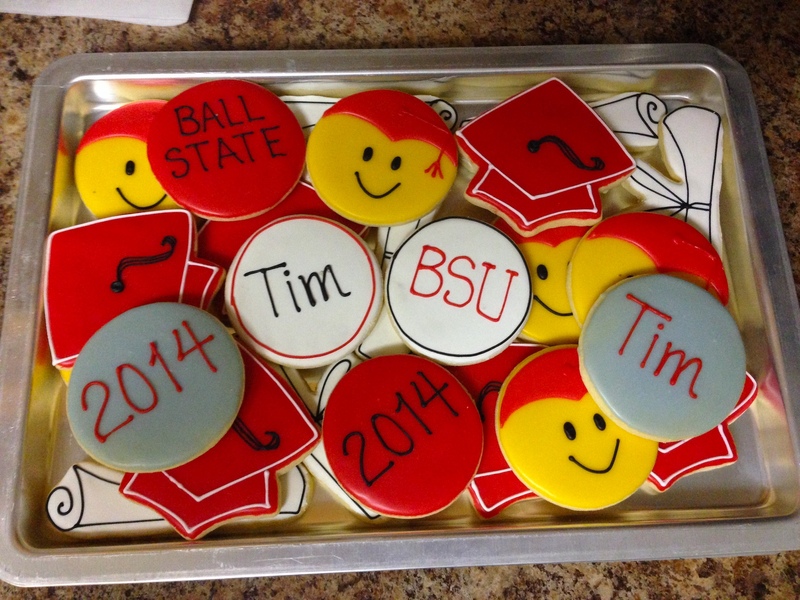 Giveaway: Want to win $40.00 in the coolest cookies? Here’s how to enter: share this post on facebook or twitter (tag @gotheretrythat)! Bonus entries awarded if you follow both The Cookie Shop and GO THERE! TRY THAT! on facebook. It’s that easy! A winner will be drawn at random on Friday, March 31st. GO THERE (The Cookie Shop Bakery)! TRY THAT (sugar cookies, chocolate chip cookies)! I do hope I win. The Cookie Shop Bakery looks awesome!